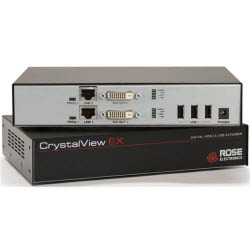 At OSA, our nationwide network of fully-stocked warehouses carry an extensive range of the latest in CCTV technology, including CCTV IP cameras, software management systems, network video recorders, IP encoders, video analytics, KVM extenders, and mounting and accessories, in addition to the necessary network cabling. But we don’t just stop there. 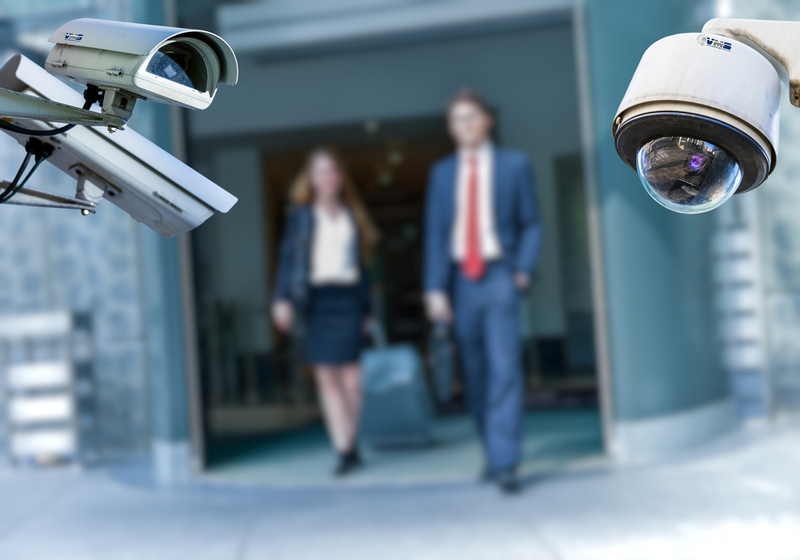 Our highly skilled CCTV specialists also work in partnership with security contractors to deliver entire CCTV security solutions, specifically tailored to their client’s requirements. Our unique research and development facilities afford us the ability to pre-configure entire CCTV systems (including network equipment, cameras, and recording servers), so when our security partners deliver the CCTV system to their client’s site they can simply do a “plug and play” install, secure in the knowledge that the CCTV system will always deliver exactly what their client needs. 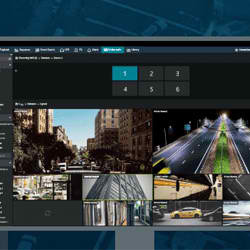 Developed by OSA over 3 years, VMS (Video Management Systems) CCTV is a comprehensive range of video management solutions, created to meet a need in the security industry to provide a dynamic, vendor agnostic application to view remote video sources. 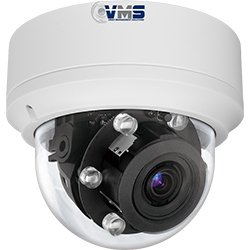 VMS CCTV is ideal for multi-site high security installations, incident response centres, on-call security officers or ad hoc centralised viewing whilst local site recording is uninterrupted. 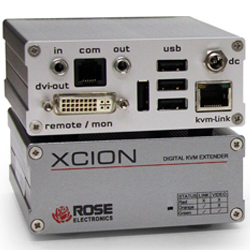 This robust and reliable video management system also utilises Software Defined Networking to enable authorised users to remotely monitor any camera within their wide area network at the click of a button. 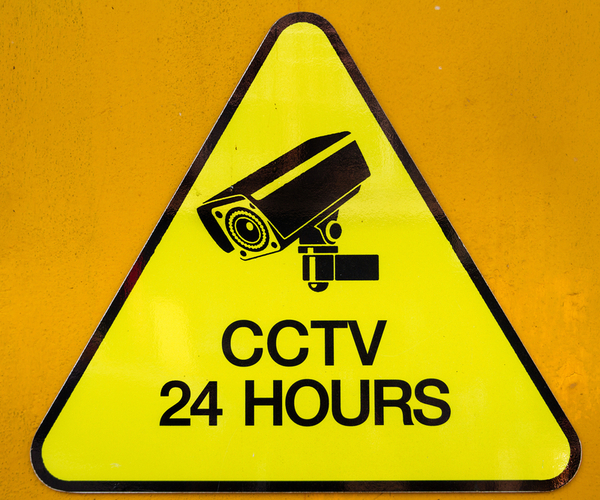 With features such as industry best warranty, the ability to connect disparate CCTV systems together without integration, a 24hr Self-Service Customer Support Centre, and the world’s first commercial CCTV camera range with fibre optic interfaces…VMS CCTV makes it all possible. Creating the most secure CCTV systems possible is achieved with a unique intersection of skills and technology. …but we also have the experience with and expertise in ethernet and GPON infrastructure, and can assist with seamless updating of existing and new infrastructure as technology changes. 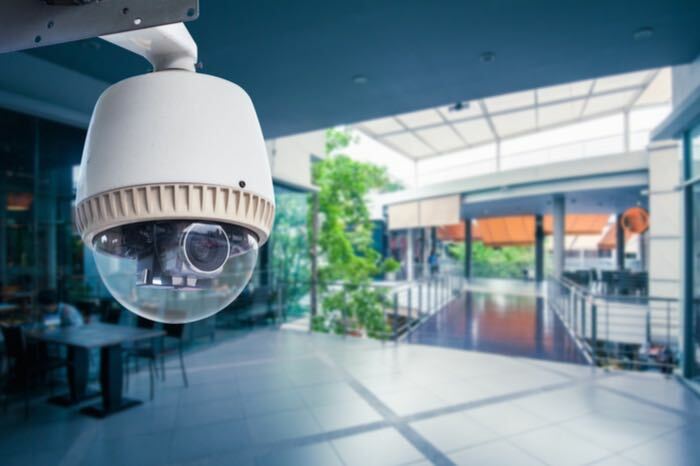 Because choosing the right location and the correct angle when installing CCTV cameras is just as important for security as the resolution and the number of cameras in the system. 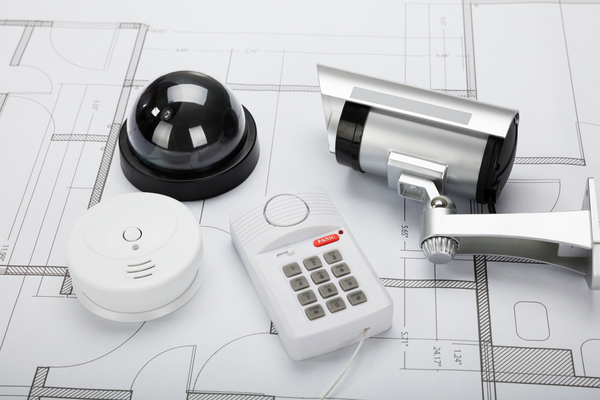 Our understanding of the individual components of a CCTV system, as well as our experience in delivering entire CCTV systems, helps take the guesswork out creating CCTV systems. We work with security contractors to help assess how to achieve the highest level of security and coverage for their client’s budget, and then we customise the most effective system for their specific security requirements across a broad range of industries. Who is using the system? Where is the system located? Why is the CCTV system being installed? When will the CCTV system be used? What cabling already exists on the site? How much does the client have to spend on the system, and how can we help meet the client’s budget? 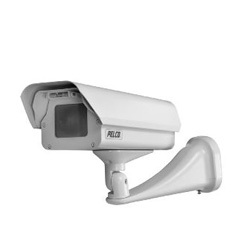 Understanding the needs of the client, and the environment and purpose of the CCTV system, enables us to look at the entire system from one end to the other, and deliver the best products for the job. Is there an existing analogue or copper cat 6 ethernet cable? Does the client need fibre to get their system further? 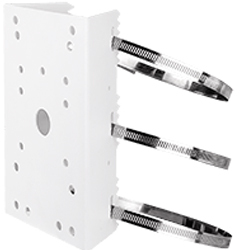 Our range of hi-tech cabling and infrastructure options include GPON, which is ideal for small space cavities in multi-storey buildings, and TeraSpan, the micro-trenched fibre optic solution to get cables across car parks and driveways without digging great trenches. 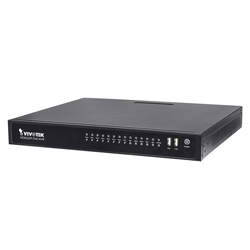 Network options include unicast or multicast options, managed and unmanaged, and even the latest GPON technology. Bandwidth requirements will be higher with an outdoor system, more cameras, and higher resolution cameras. 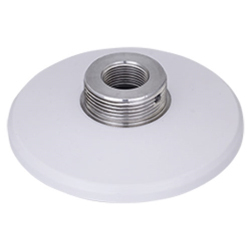 Understanding the location, field of view, mounting position, and reason for CCTV surveillance system will all determine the best camera type for the job, whether it’s a bullet or dome IP camera, fibre optic camera, micro dome camera, fisheye dome camera or vandal proof camera. Does the client need it for legal or insurance purposes? Are they using it as a deterrent, to discourage or identify unsociable behaviours? Or do they need a discrete system for covert observation? Calculating the storage requirements for the system once again comes back to the purpose of the system. 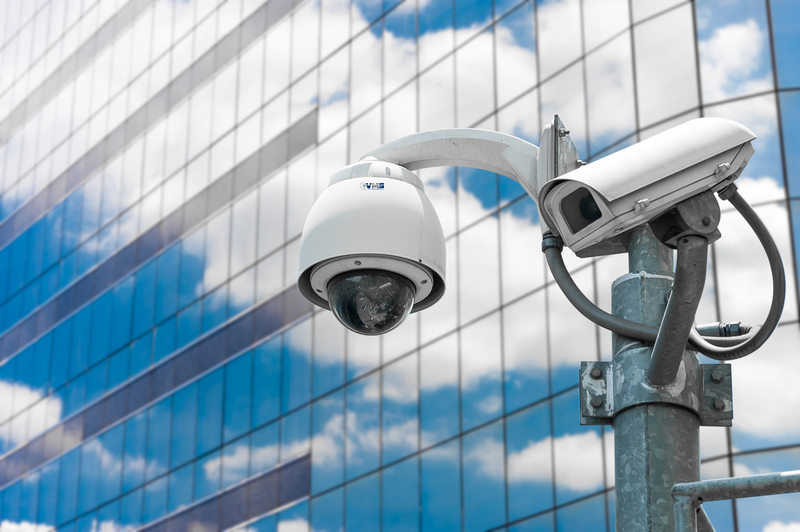 If the CCTV is responsive (constantly monitored) it will need different monitors, storage and camera type to a reactive system, which is only reviewed on request. Typically, councils, licensed premises and systems installed for legal or insurance purposes require 30 days storage, 24/7. Shops, “peace of mind” clients and responsive clients only need 14 days storage, and they may also want to reduce recording frame at night (eg recording on motion only). Once again the client’s requirements and budget will determine the best management software system for the job, but OSA stocks a wide range to suit all end users. 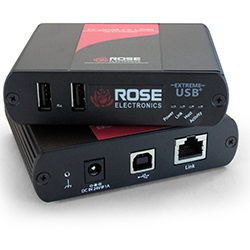 Luxriot VMS can be used in court, will support up to 100 cameras, and is often used in the retail environment. 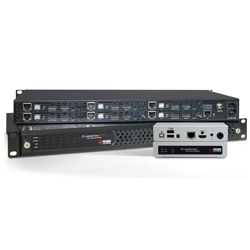 Pelco VideoXpert is a slightly more complex system, used for railways, cities and casinos. 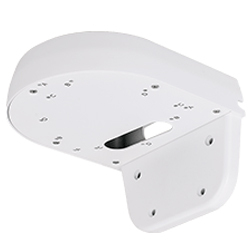 At the top end of the scale, Luxriot Evo can support 1000’s of cameras and is ideal for campus and mine sites, while Teleste S-VMX can support up to 10,000 cameras and is commonly used for city, railway, and casino CCTV systems. Understanding how to match monitor size to number of cameras is the final step in the security analysis. 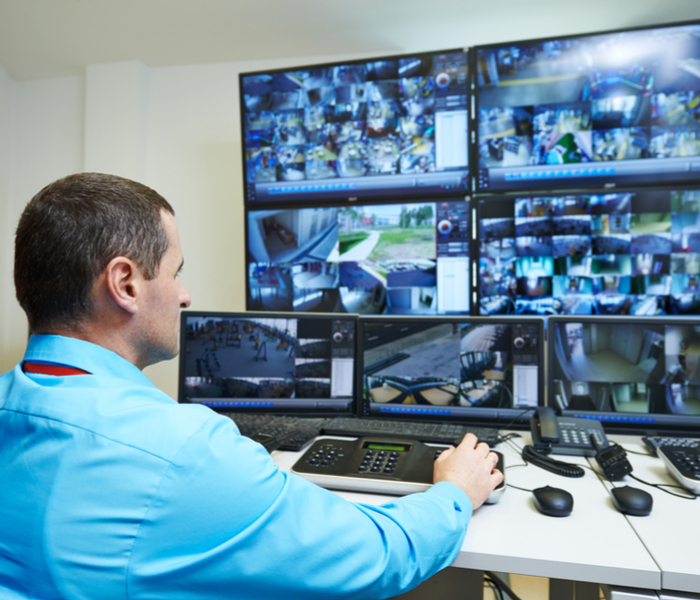 Whether an SD, HD or UHD monitor is required (and the number of PCs to drive the monitors) depends on the number of cameras in the CCTV system. 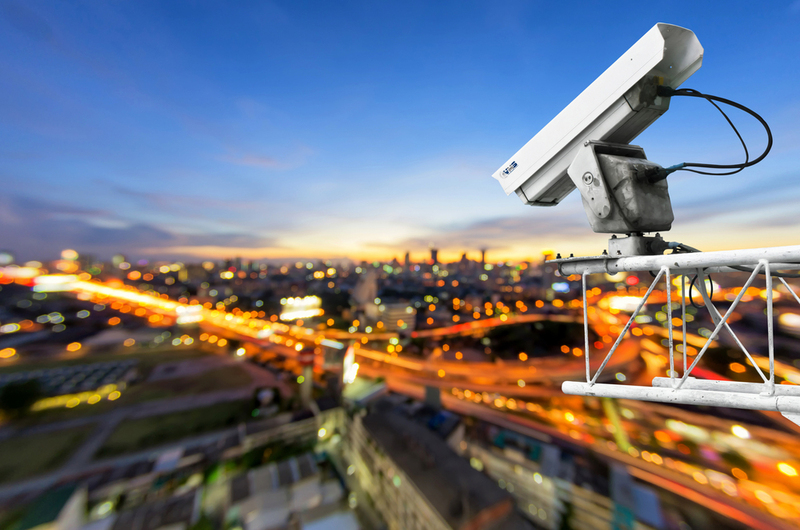 At OSA we help security contractors deliver CCTV system solutions to a range of industries, including government, hospitality, mining, multi storey developments, heath, aged care, and the retail sector. Whatever the size of the project, and whether it is a new system or an existing system upgrade, we look at the entire solution, from one end to the other. 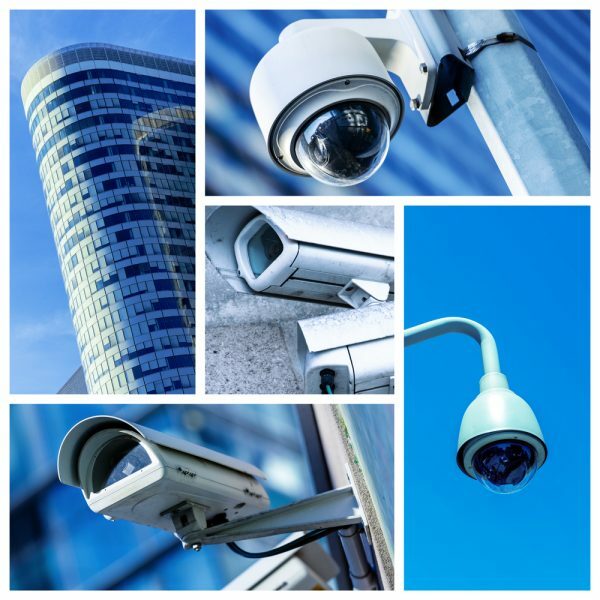 We deliver CCTV systems that work for the client’s needs and their budget, systems that can easily be upgraded or expanded as technologies evolve. 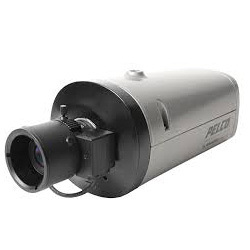 …all afford OSA with the ability to deliver turn-key solutions for every type of CCTV system.